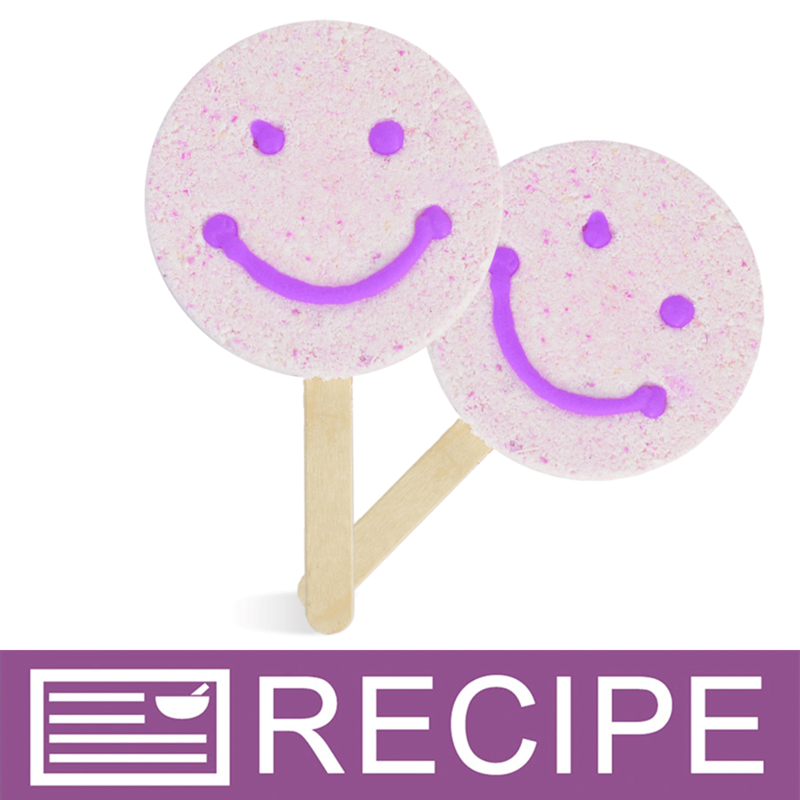 To create Soap Pops. As a stir or a sample stick. Place into hardening soap. Let soap harden completely, and then remove soap from mold. Do not pull soap out from stick. One time use only. Can also be used as disposable stirrers and mixers. Best used with Crafter’s Choice® Soap Pop Silicone Mold or Crafter’s Choice® Round Ball 2 ¼” Silicone Mold. 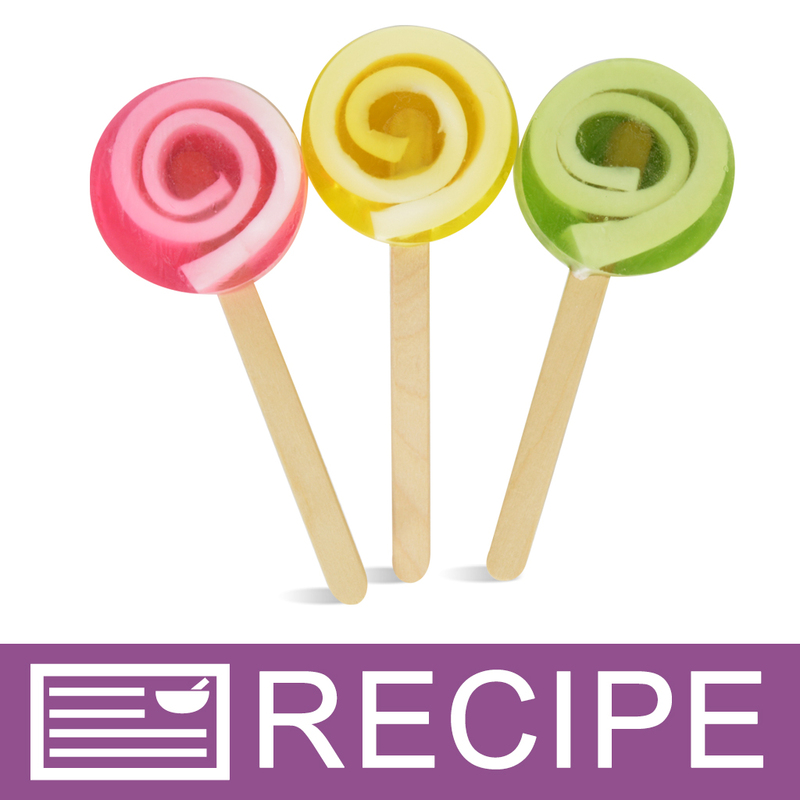 "Perfect for my bubble pops"
COMMENTS: These are perfect for the bubble pops that I made!! They have been a huge hit with my friends. Conveniently bagged up and ready to use. COMMENTS: Easy to use and sturdy product. Definitely recommend purchasing this product. 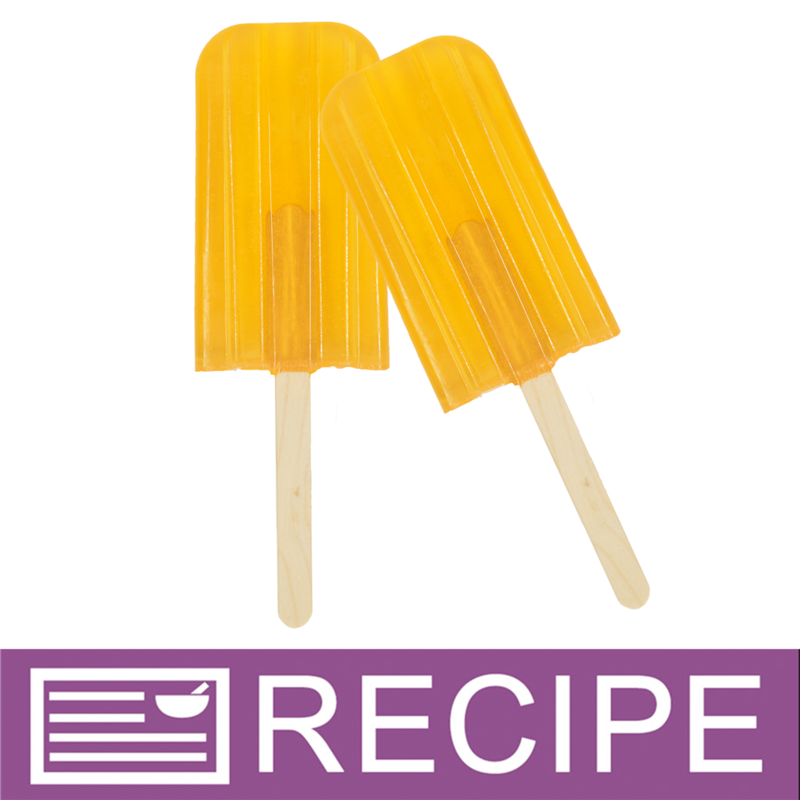 COMMENTS: These sticks were smooth and just what I needed for my popsicle soaps! COMMENTS: Super-smooth, no splinters (that would be bad in soap!). Good quality. Thanks! COMMENTS: These are nice smooth craft sticks. Sometimes the popsicle sticks from the big box stores have rough edges. They were work great for mixing and stirring all kinds of things. COMMENTS: These make my life so much easier when I'm making lip balms. 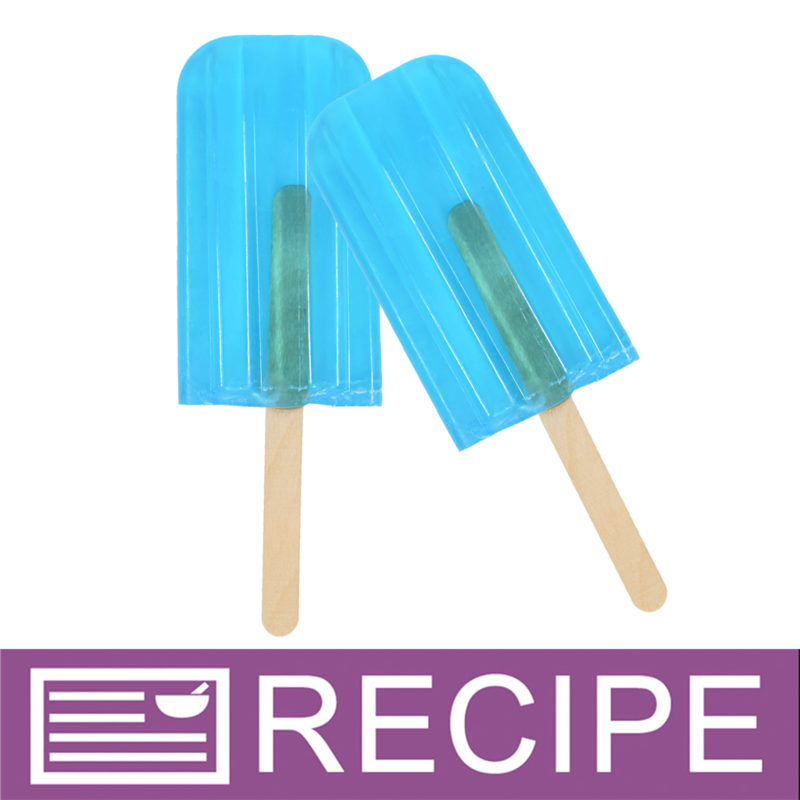 COMMENTS: Good quality and work perfectly with the ice pop mold they sell. COMMENTS: These are just ice cream sticks however this is a terrific buy. 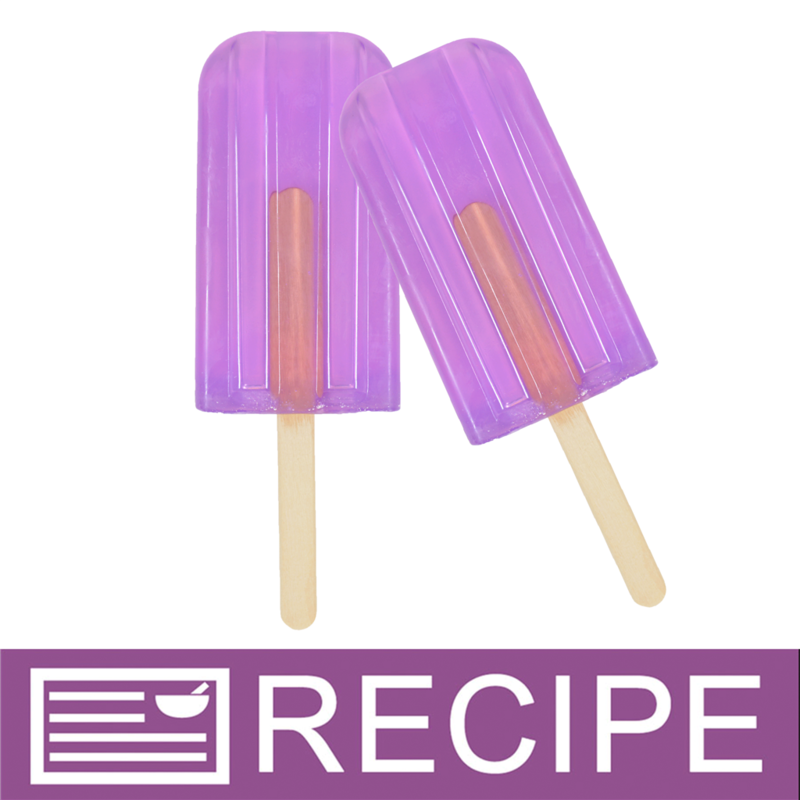 Try making the soap pops with the soap pop mold WSP sells. They turn out very cute. 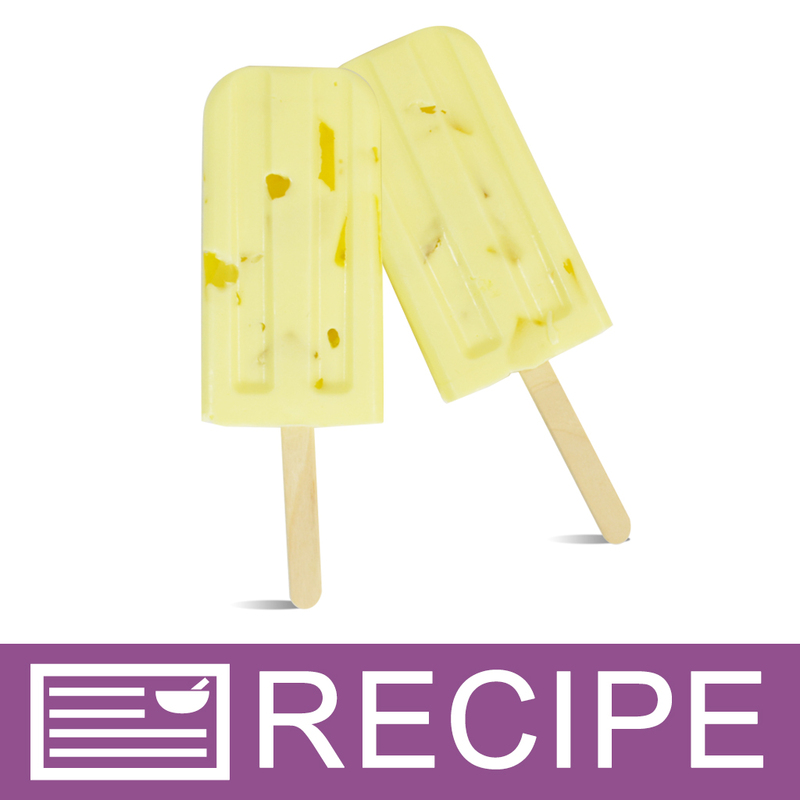 I use the Dreansicle scent and Passionfruit mixes to make really nice scented soap pops. They sell out so fast. Use the little WSP sells to put them in as well. A really cool idea, particulary in Summer months. You will be so pleased at your craft fairs. 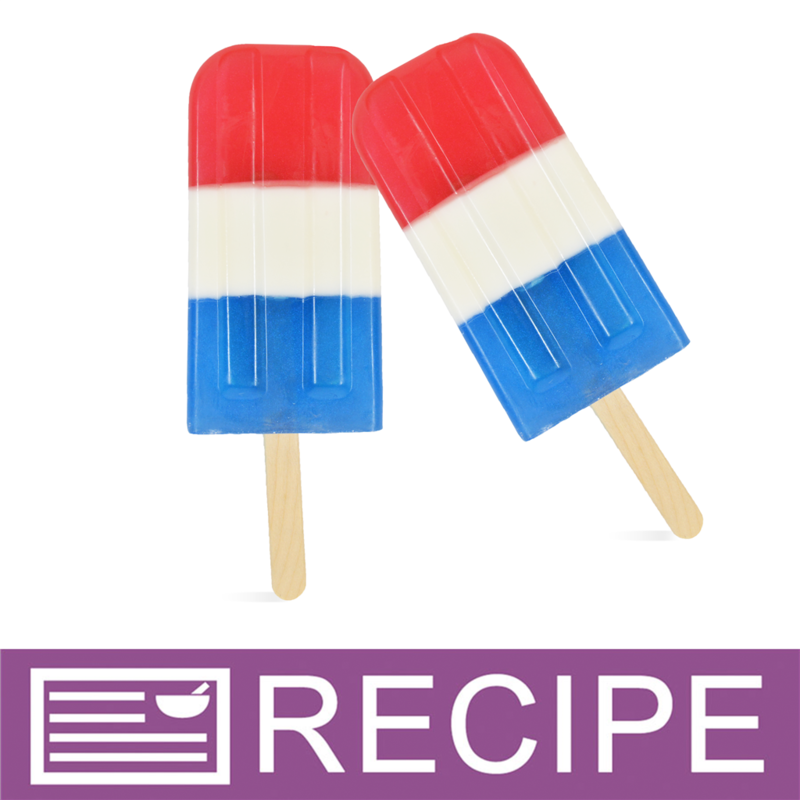 COMMENTS: These help create the super adorable popsicle soaps! A must have! COMMENTS: These are very nice quality. Very smooth with no splinters. I have multiple uses for them and couldn't do without them in my soap making! 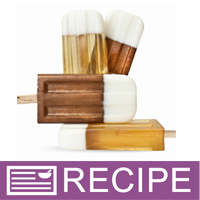 COMMENTS: I bought the beer soap pop set for men and was a really nice addition to the soap section. Especially for men. My hubby liked this too. COMMENTS: I cant wait to make even more soap pops now! COMMENTS: These are a must have in your workshop. They have so many uses for stirring, sampling etc. Whenever I go to make something I always grab a couple of these to have on hand. 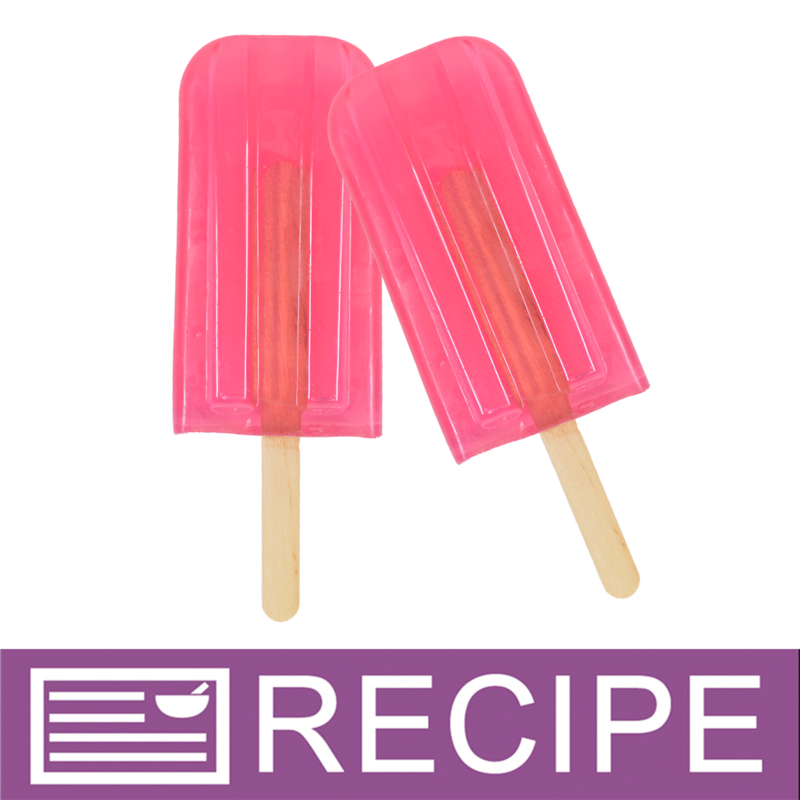 COMMENTS: These come in handy for more than just popsicle sticks, they're good for stirring product too. "Must have for your workshop." 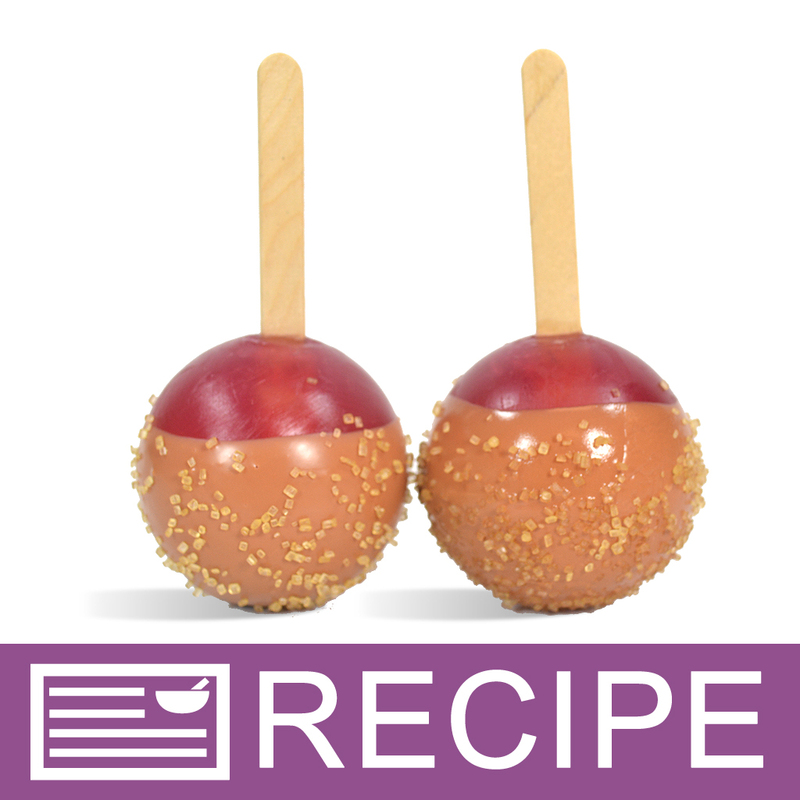 "Nice to have on hand"
COMMENTS: These are great for mixing, sampling, swirling, stirring, etc. I always make sure to have some on hand. 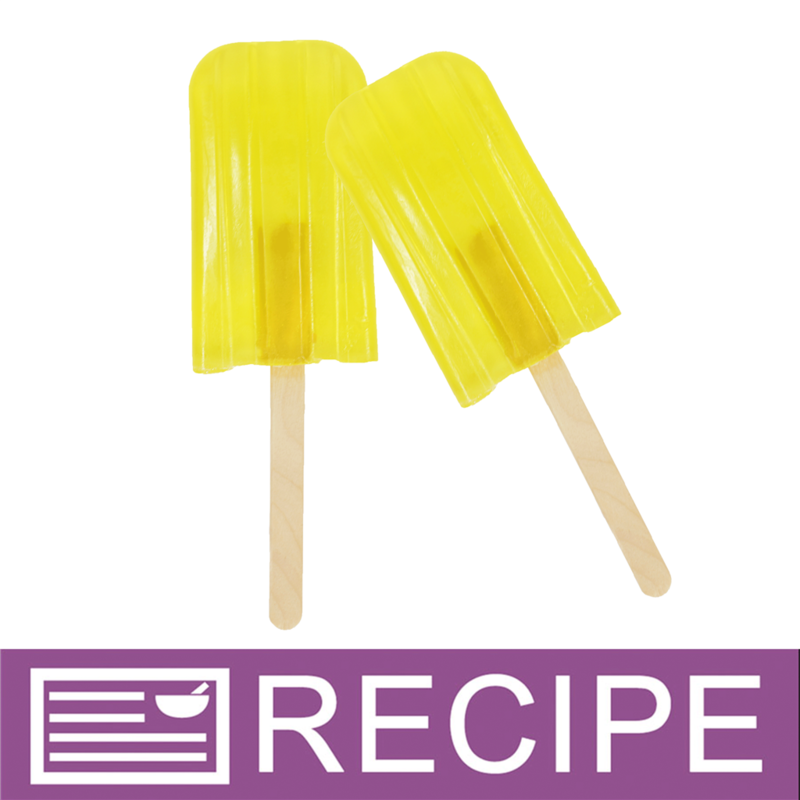 COMMENTS: I don't make soap pops, but just bought these to use as disposable stir sticks. They are sanded so smooth I thought they were plastic. 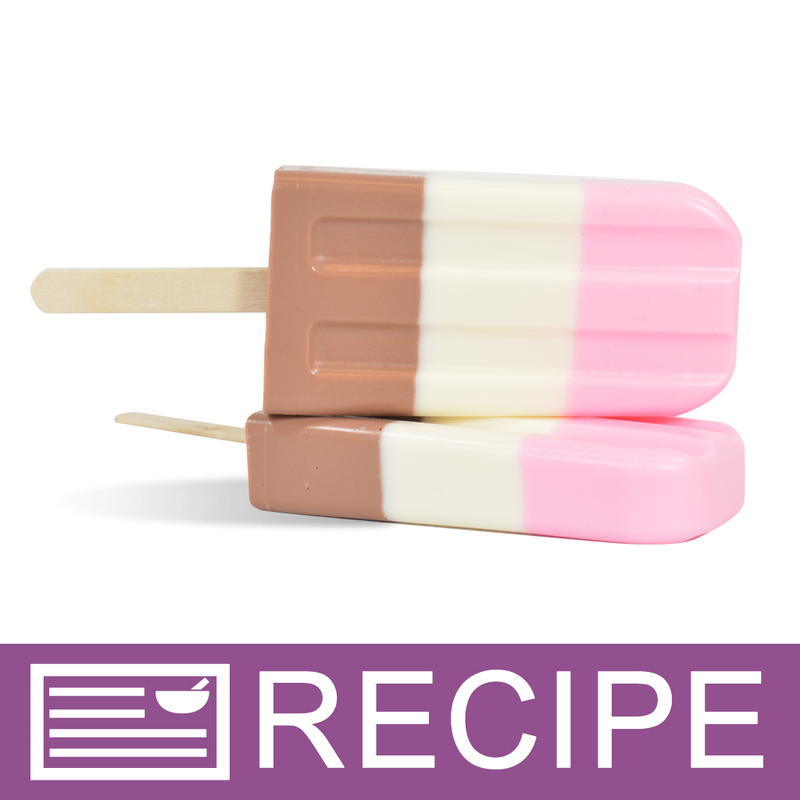 These are nicer than most store bought frozen treats!